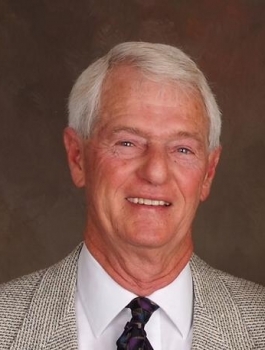 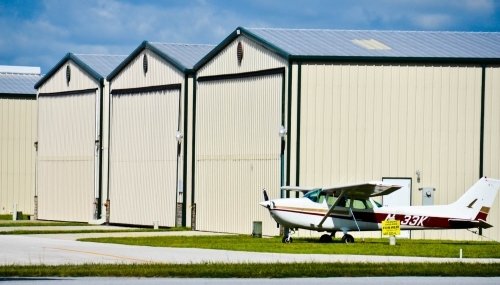 IMPROVED PRICE on this premium hangar lot at the Orlando Apopka Airport. 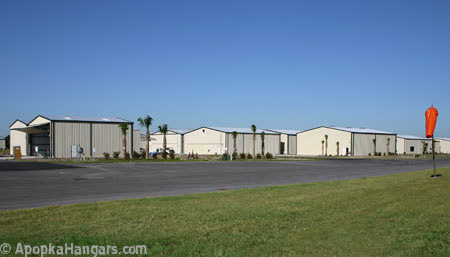 This corner lot is located directly on the parallel taxiway a stone’s throw from the FBO and fuel pumps. 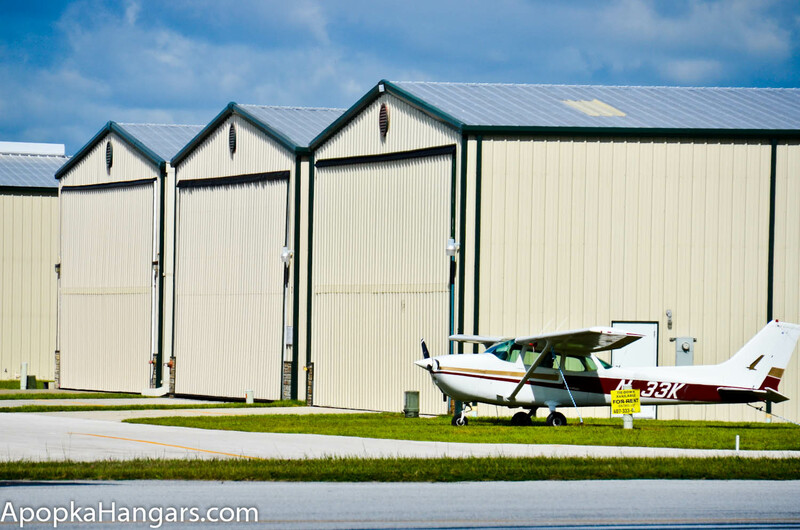 Enjoy a short 354-foot, congestion-free taxi, and you’ll be rolling full throttle from the threshold of Runway 33! 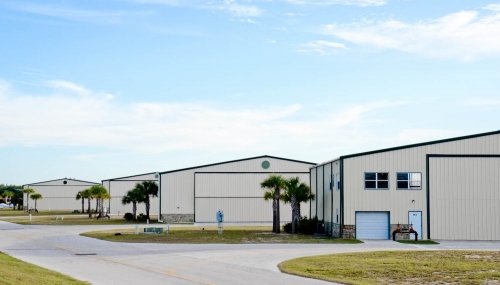 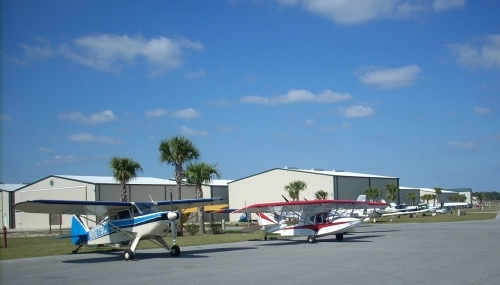 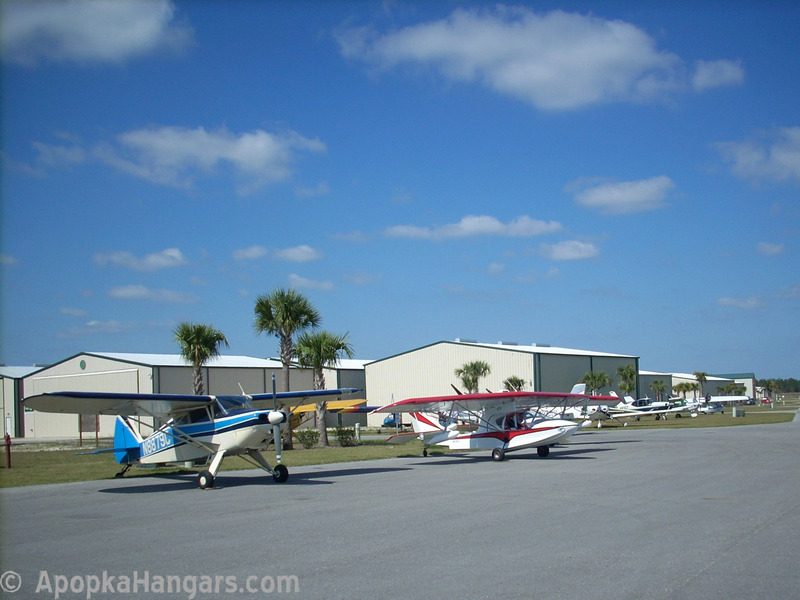 Fantastic visibility from the FBO and Highway 441 makes this a superior site for an aviation business. 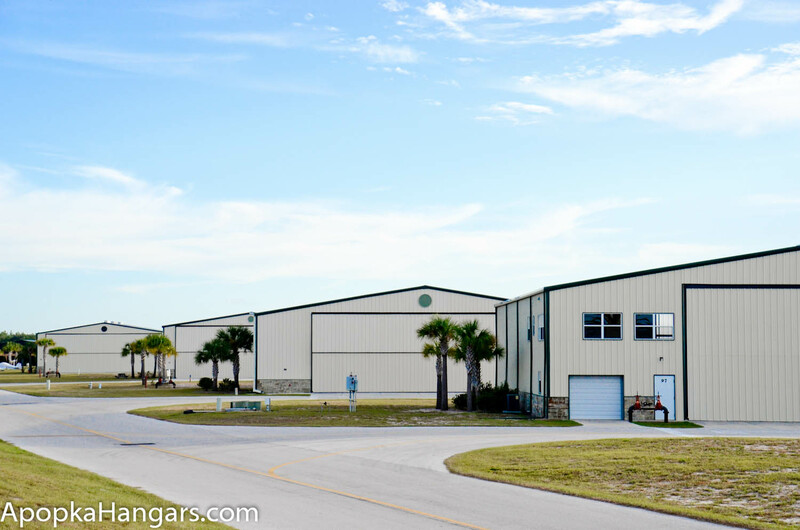 Additionally, the corner location, with no setback on one side, allows you to build a 53 x 50 foot hangar with two doors…or you could combine it with the available lot next door to build a doublewide, 109 x 50 foot hangar. Call today for more details on this amazing lot!